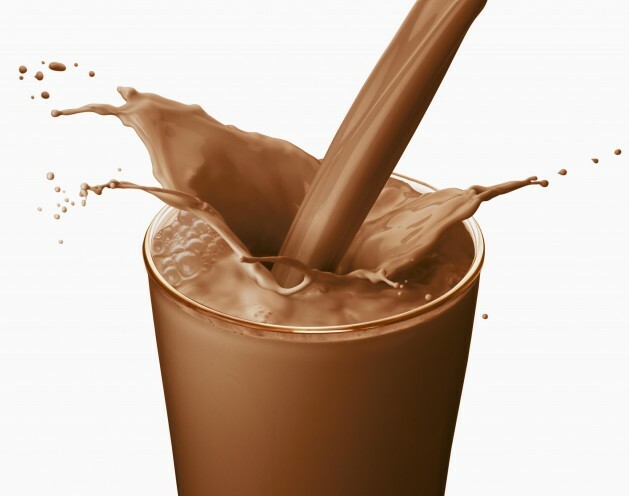 Is chocolate milk the best post-workout snack? The goal at HomeBodyFit is to help our clients achieve better balance in their lives. We assist clients with incorporating the optimum amount of exercise into their their week; followed by plenty of rest for recover and muscle repair and healthy eating habits. But what’s also included in achieving balance? INDULGENCE! That’s right, life is for living and what good is looking and feeling your best without enjoying something decadent and sinful once in a while. 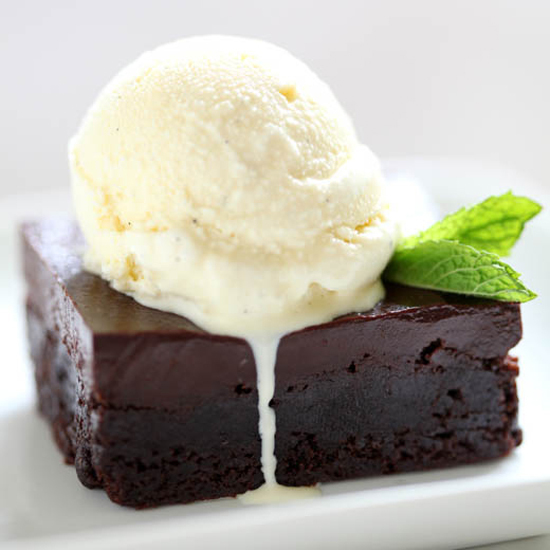 So the next time you’re craving dessert, here’s a tip for enjoying it guilt free (while making room): omit the carbs (e.g. 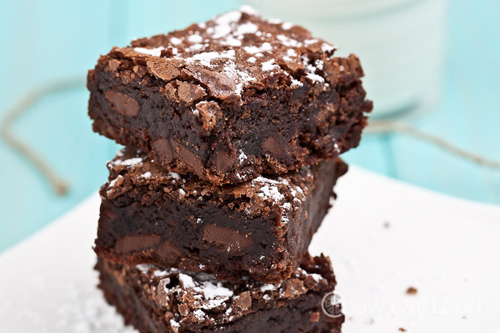 rice, potatoes, bread) from your lunch or dinner plate, substitute with more veggies and greens (see below) and dig into that brownie and ice cream with abandon. 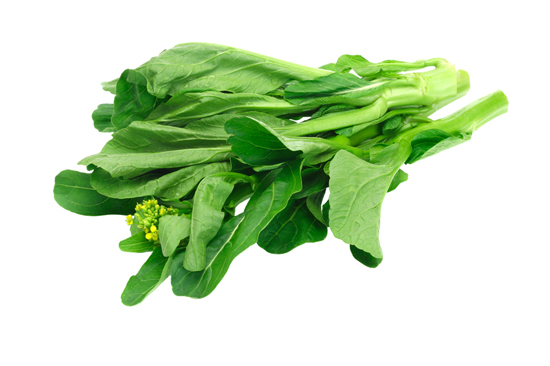 Add spinach or a greens powder to your smoothie, steam kale and serve with meat or fish for lunch or dinner…whatever your preference, eat greens at least once a day. Our clients hear this one all the time…enjoy a protein-rich breakfast every morning. It satisfies one longer so you’re less likely to snack; you’ll also make better choices for the rest of the day…and it refuels your body after sleep. 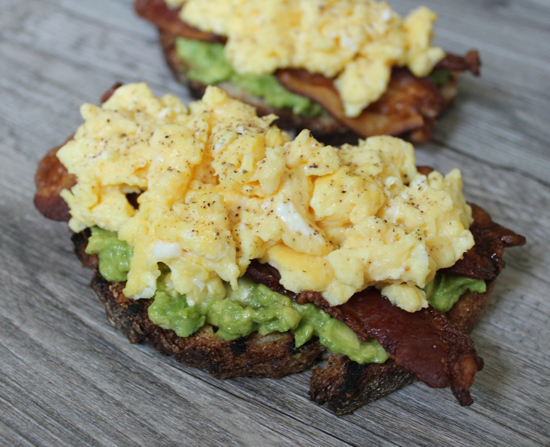 Try two scrambled eggs with half a cup of egg whites, avocado and two slices of turkey bacon on thinly sliced sprouted grains toast. Or if you’re breaking a serious cereal habit, try a protein shake with half a cup of oats to satisfy your sweet tooth. Save time, money and get results with an at-home fitness program and meal plan. Contact us today for a FREE consultation! However, if you absolutely need something sweet, Cellucor athlete and WBFF Fitness ProJen Jewell (BodyBuilding.com) offers this protein treat which pleases both your taste buds and body. 1. Place berries in a bowl and microwave for 45 seconds. Once finished, mash with a fork. 2. Add remaining ingredients to create the batter. Make sure to stir thoroughly so all ingredients are evenly mixed. 3. 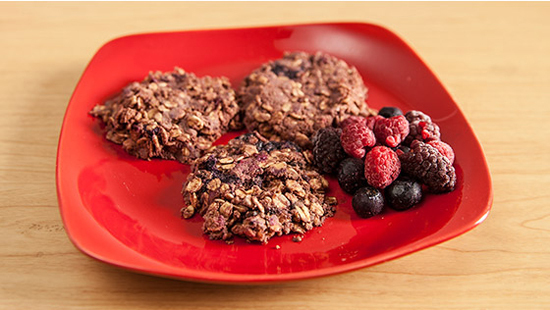 Place 2-3 tablespoons of batter onto a plate to form each cookie, then place in microwave for 45-60 seconds. 4. Remove, let cool for a minute or two and enjoy. Ask us about our online meal and fitness plans! Don’t diet to lose weight! At HomeBodyFit, we’re proprietors of the food journal. People are often unaware of what (and how much) they’re eating and food journaling is a great way to change that! When we begin training, we give our clients the option of submitting a food journal after the first week. 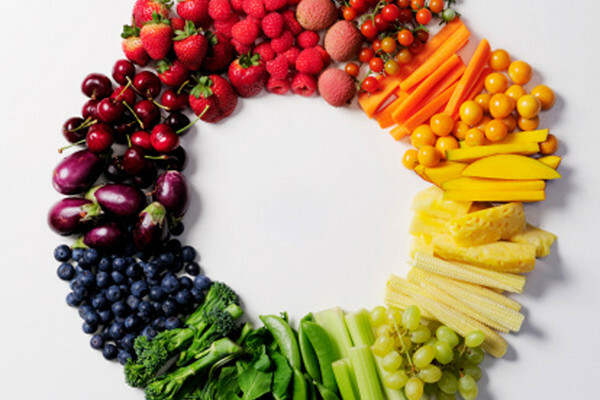 What we find is – like many of us – our clients eat subconsciously, taking snacks here and there without realizing their calorie intake or the (often negative) types of foods they are habitually consuming. By submitting a food journal, we help our clients identify the habits that are often sabotaging their goals and create a new eating “guideline” that compliments their HomeBodyFit exercise regime. But rather than enforce a strict diet that involves calorie counting or food weighing (who has time for that? ), we educate our clients on making better choices and feeding their bodies so that they never endure hunger. We provide guidelines that allow you some wiggle room (so that you’re never board) and allows you to relax when dining out or eating on the run. We’re about gradual lifestyle change. We help build healthy habits, so that there is no dependence on a diet or schedule. Food should never be synonymous with guilt. Instead, we provide healthy satisfying choices (for all times of day, e.g. before and after a workout) that fuel the body. Our number one rule: If you’re hungry…EAT! And eat from a long list of clean, easy-to-prepare snacks that will energize you. But better yet, never let yourself get too hungry. Get into the habit of satisfying your body (we even mandate an evening snack that helps you burn more calories when sleeping). Rule number two: Eat more protein. You’ve heard this one before. Protein intake helps you lose weight. How? It’s satisfying and it helps maintain the fat-burning muscle you’re working so hard to achieve with your workouts. So forget about the old ideas of restricting (or counting) calories to lose weight. Instead, find out the right balance for you and your fitness regime. We can show you how! Ready to get on the right track? 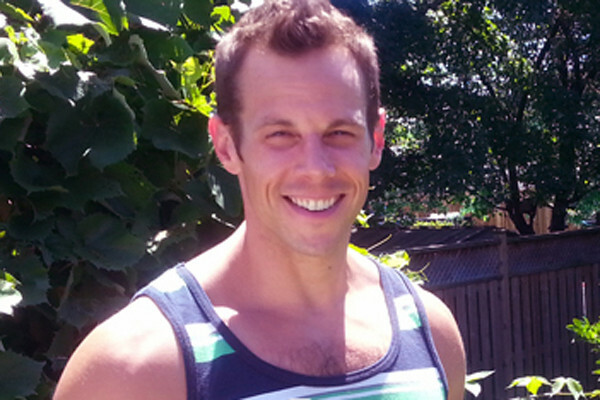 Fill in our online questionnaire for a FREE HomeBodyFit consultation. 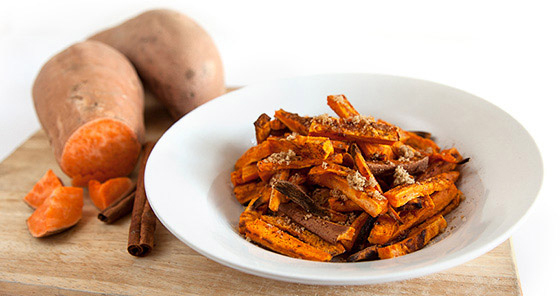 If there’s one must-have complex carb you should stock in your pantry and include in your fitness nutrition plan, it’s the seemingly humble sweet potato. Depending on how they’re prepared, sweet potatoes can satisfy your craving for something savory or sweet without derailing your diet plan. Ask us about our online and at-home training programs, including customized meal plans. At HomeBodyFit we encourage our clients to have a healthy snack before every workout and we’re often asked for ideas. 1. Carbs are your pre-workout friends. Choose a mixed bag of complex and simple ones for a slow and steady release of energy throughout your routine. 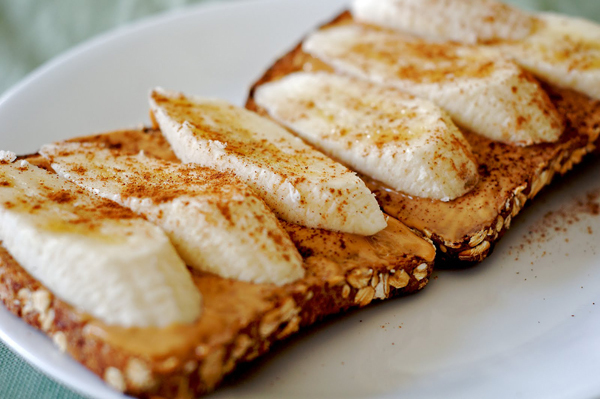 Try whole-wheat toast with peanut-butter (or almond butter) and fruit which is also easy to digest (another plus). Bananas are perfect in raising potassium levels, which drop when you sweat a lot. Lastly, you can add a dash of cinnamon, which has been linked to stabilizing blood sugar and improving brain function. 2. 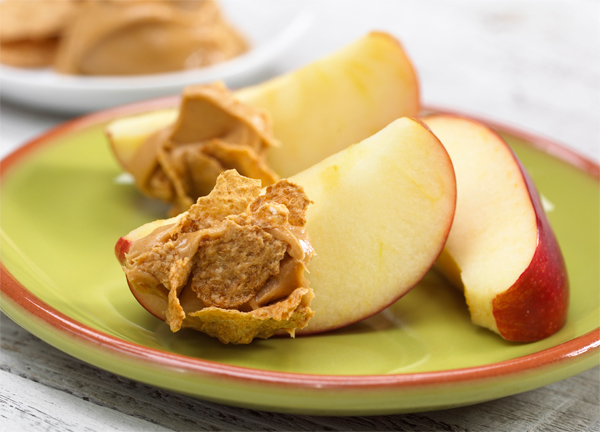 Sliced apples with peanut butter (or almond butter) are a winning combination. In addition to the vitamins, minerals and antioxidants apples provide, you’ll avoid a sugar crash. The nut butter squashes hunger and keeps your energy levels up. 3. Lastly, don’t forget the tried, test and true smoothie! Not only are they convenient, you can add easily change them up with your favorite fresh fruit, Greek yogurt and even granola for a thicker consistency. We like formulas made with whey. Note: Don’t be too heavy-handed with the protein powder. 10 to 20 grams before exercising is plenty. Looking for more guidance? We provide custom-made meal and workout plans…fill in our online questionnaire for a free consultation! Why cheating is good for you! A little bit of what’s bad for you is good for you! We recommend to our clients one “cheat meal” (or “cheat day” depending on the their fitness and eating plan) during which they can eat their favourite foods without feeling like they are disrupting their weight-loss goals. In fact, a “cheat meal” is vital to their success. But how can eating something that is bad for you be good for you? By allowing yourself some wiggle room, you won’t feel deprived…and feeling deprived is what will likely cause you to stray from your long-term healthy eating lifestyle. So as long as you’re on track with smart and healthy eating habits, it’s okay indulge yourself once a week. That’s an order! 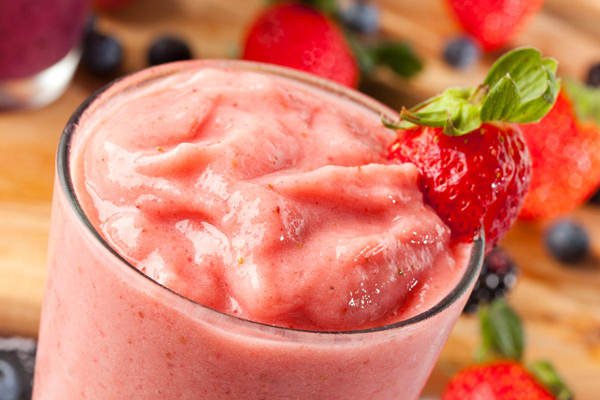 Here is a smoothie recipe that we share with our clients. It’s easy, relatively inexpensive and covers all the bases…and it’s delicious. Mix in a mixer and adjust the amount of almond milk for the consistency you desire. Enjoy any time of day on non-workout days or within 45 minutes post workout (in addition to a healthy breakfast, lunch and dinner). See our 3 Easy-To-Follow Rules for Lean Eating post for more tips on fat-loss eating. Eating lean doesn’t have to be complicated. But you do need to be smart about your choices. The following three rules are grounded in science…and they’re easy. You won’t even have to write them down. Rule #1: Don’t deprive yourself. Eat to satisfy yourself. Rule number #1: Don’t deprive yourself . 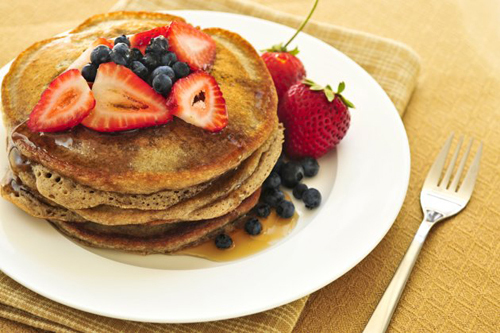 Start your day with a satisfying breakfast like whole wheat pancakes with added peanut butter and fresh fruit. This may seem simple, but there’s a reason you’re hungry…it’s because you’re hungry! We are always telling our clients, “Don’t let yourself be hungry!” Why? Depriving your body slows down the metabolism and triggers the body to store fat. You’re doing more harm to your get-lean-goal by “dieting”. Also, when you’re feeling deprived, you’re more likly to reach for foods that are easy and less nutritious. Instead, don’t deprive your body, keep yourself satisfied. You’ll have the energy and motivation to complete your workouts; and if they’re high-intensity sessions, you’ll burn more calories while at rest. Eat 3 meals a day—breakfast, lunch, and dinner…and eat large meals so that you’re satisfied. You shouldn’t be thinking about lunch an hour after breakfast. Try planning your meals ahead so that you’re not tempted to run to unhealthy fast food counters. Enjoy 1 protein-rich snack. E.g. 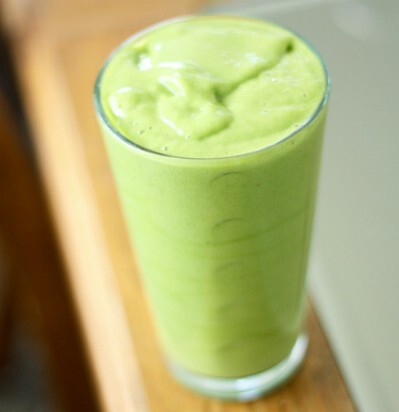 A protein shake made with Greek yogurt and bananas or frozen fruit. On workout days, add a scoop of your favourite protein powder and enjoy within 45 minutes following your session. Rule 2: Eat more greens and eat them first! Proven: Eating more vegetables at a given meal equals less total calories you will eat. One way to do this is to eat vegetables first. 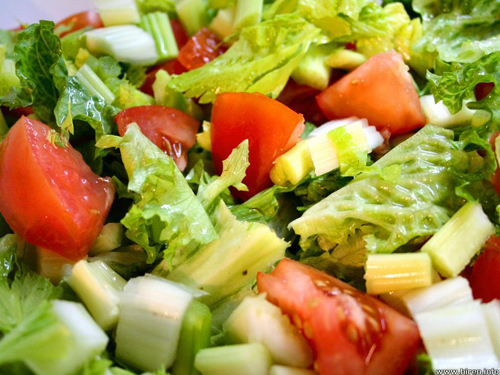 Make or order a small salad to enjoy prior to your meal. Or eat all of the vegetables BEFORE anything else on your plate. Rule #3: Water water everywhere. Rule# 3: Cut out the sugary drinks and replace with water and unsweetened tea. Cut out the sugar-sweetened drinks. They are the easiest obstacle to remove in your goal to get lean. Focus on drinking water and unsweetened tea. Try green tea which provides added fat-burning and cognitive-boosting benefits. Your goal should be to drink half of your body weight in ounces of water (including tea) per day. 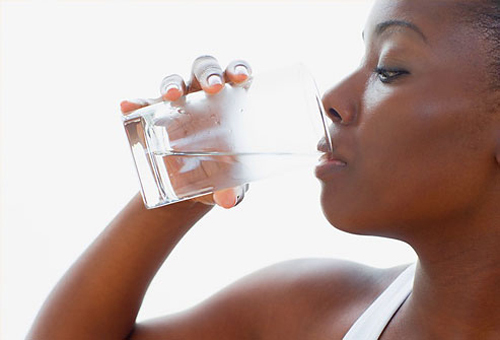 For example, if you weigh 180 lbs, aim to consume 90 ounces of water and tea. I’m here to help. I have assisted hundreds of clients with transforming their lifestyle with a system that works. It doesn’t require hours on a cardio machine (more on this below). Instead, I recommend 2-3 at-home sessions a week. I’ll take you through specially designed workouts that work within your fitness level (from beginner to guru) that will get you toned and lean. 1. All you have to do is open the door! All you have to do is open the door! Are you ready for a change? A new challenge? Perhaps you feel that something’s gotta give, but you don’t know how to get started. I’m here to make it easier…and fun. Many purchased expensive gym memberships and equipment only to see their money wasted when they couldn’t make the classes or felt their motivation wane. My at-home training system makes it easy. I bring all of the equipment and no two workouts are alike. All you have to do is open the door! We can workout in the comfort of your home or even at a nearby park. Also, many of my clients partake in “pushing cars”. It’s fun and a great all over body workout. Be prepared to work and have fun and let me worry about keeping you on track. 2. Getting in shape is easier than you think. Getting in shape is easier than you think! All it takes is commitment and the will to change. If you bring this, I’ll take care of the rest, and by reading this you have shown a desire for a more positive lifestyle. Also, we get you away from monotonous cardio sessions that are doing you more harm than good and concentrate on building more lean muscle so that you’re fitter from head to toe and burning more calories at rest. Depending on your fitness level, I’ll work to build up your cardio with various circuit training combinations. You’ll work harder, but for shorter periods of time at varying intensities. Not to mention we’ll continually change the muscle groups you’re working. This is the key to getting results. The important thing is we start moving. The exercises will get easier and leave you feeling positive and energized. It’s my job to motivate you and keep you on target. Like I said before: All you have to do is open the door! 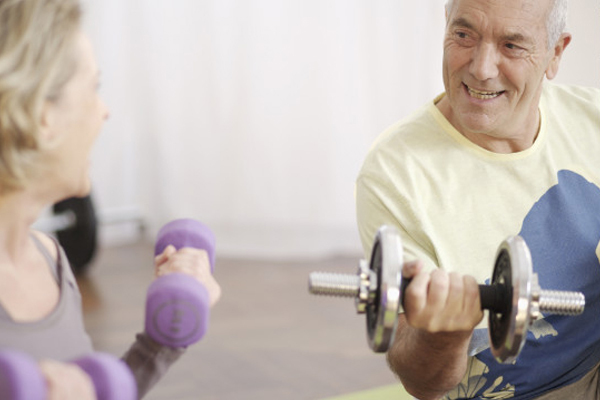 You’re probably thinking that having an at-home personal trainer is expensive. However, it’s more affordable than you think. In fact, it’s on average 30% cheaper than having a personal trainer at the gym (who is splitting the fees with the gym). As well, at-home training is an iron-clad appointment. A gym membership is no guarantee that you’ll stick to a routine and what happens when you get sick or take a trip? At-home training can be rescheduled with no loss to your investment. Looking to make it even more affordable, consider splitting the cost with a partner, friend or small group. 4. It’s not just about the workouts. It’s not just about the workouts. Getting a great workout is…well…great. But it won’t get you the results you’re after unless you’re feeding your body right. All of my clients have the included option of taking a food journal for the first week of training. Afterwards we discuss good and bad habits as well as some tweaking. For example, you should be eating a high protein snack after every intense workout. This assists the body with building the muscle and tone you desire. But you’ll be happy to know that I don’t subscribe to a very strict regimen. In fact, a “cheat day” is necessary. It’s all about balance and I can help you bring this to your new lifestyle and diet (more on this below). 5. I’m the trainer for you. Why? Because I’ve been there. I live and breathe fitness lifestyle. But this has not always been the case. I used to be 100 lbs. overweight. I lacked desire and motivation and I never gave a thought to nutrition. 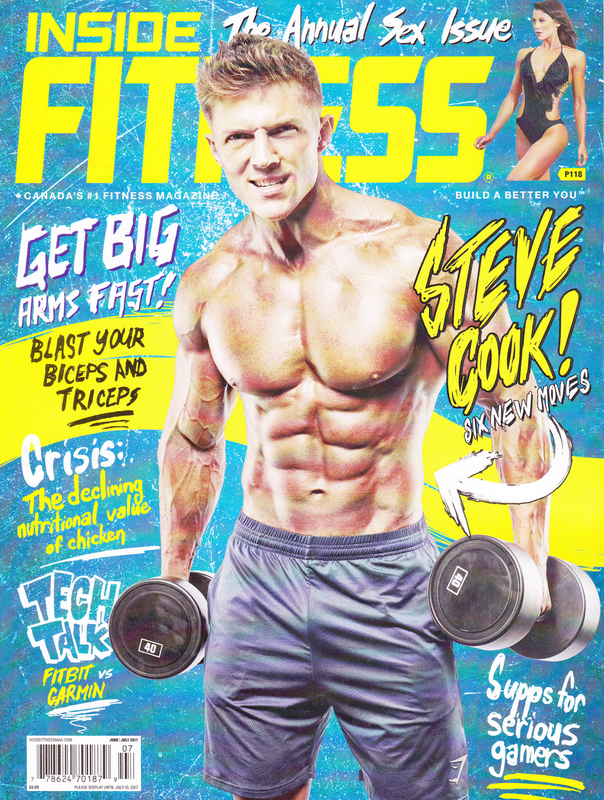 But now I know that it’s possible to transform and maintain a fitter body and change counter-productive eating habits. In fact, I eat more now than when I was overweight, I simply changed what and when I ate certain foods. I can show you how. 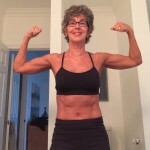 I love the benefits of regular exercise and healthy eating and it’s my mission to help others see and believe that it is possible to make and maintain a healthier lifestyle. Still not convinced? 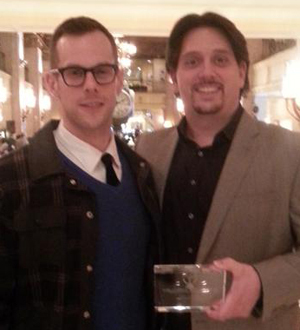 We can meet to discuss your goals and schedule. Fill in our questionnaire and we’ll get back to you with recommendations and a program tailor-made to your needs and goals.